...is an active teaching-artist, actor, DJ, and director. 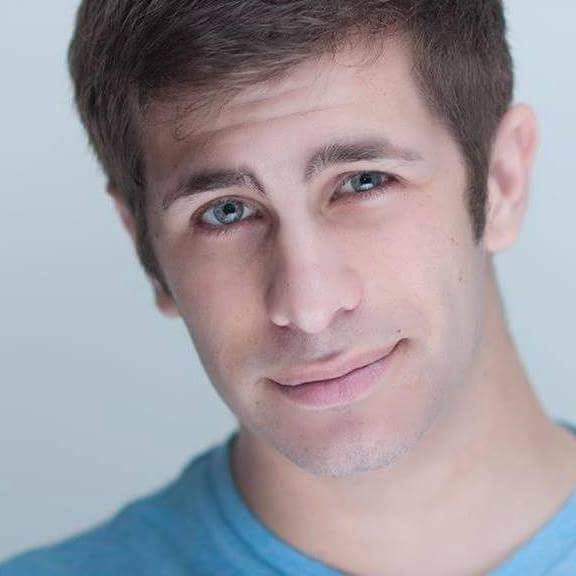 Now a New York resident, originally from the depths of New Jersey, Wes is currently a graduate student at The City College of New York, obtaining a Masters degree in Educational Theatre. When he is not spending the summer working as a theatre director at the Iroquois Springs summer camp, he is a teaching artist at BASIS Independent Manhattan and part of the school’s drama club. While Wes loves working with youth artists and educating young minds, his other passion is music. Wes is a professional Open-Format DJ and runs his own company in the New York and New Jersey area. Wes feels very blessed to be a resident artist for the Classical Remix theatre collective and to not only work with individuals who advocate for arts in schools, but to also work with students who are excited to dive into classical theatre.